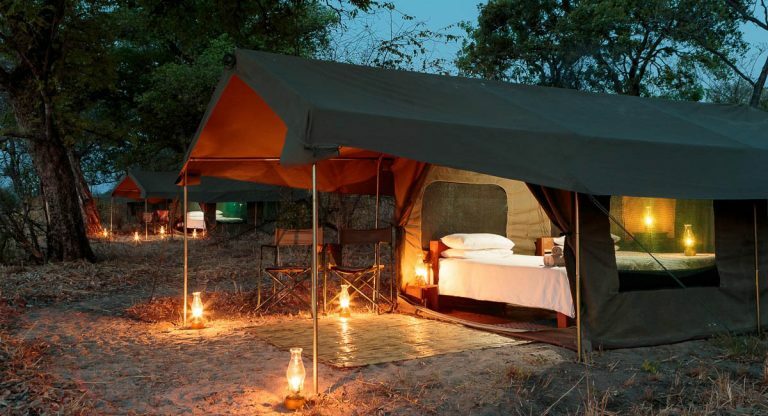 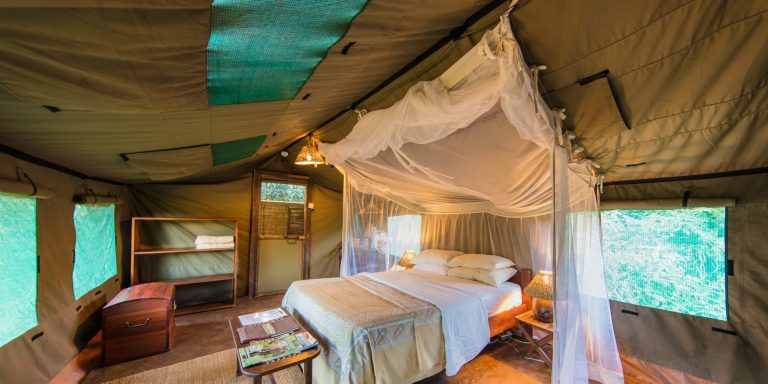 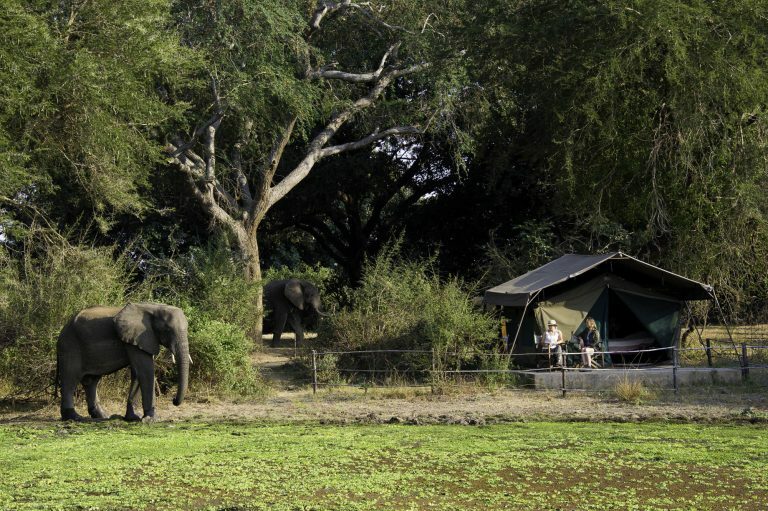 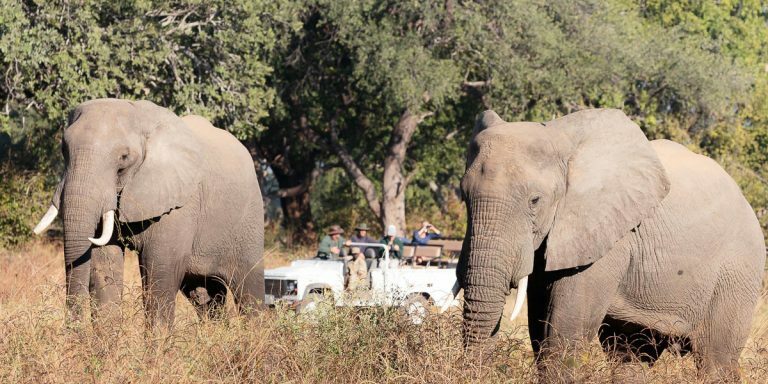 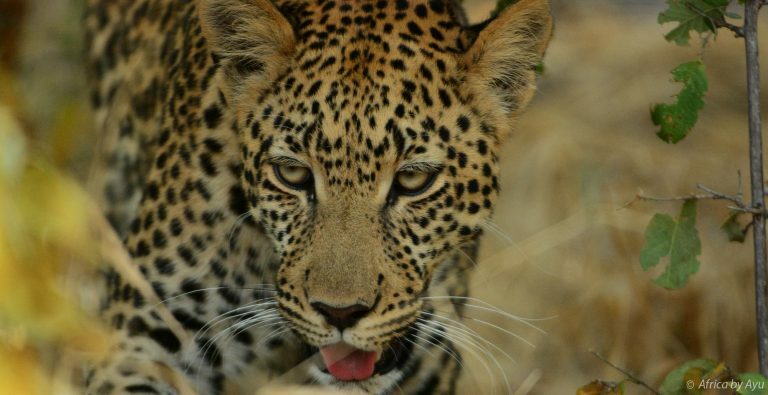 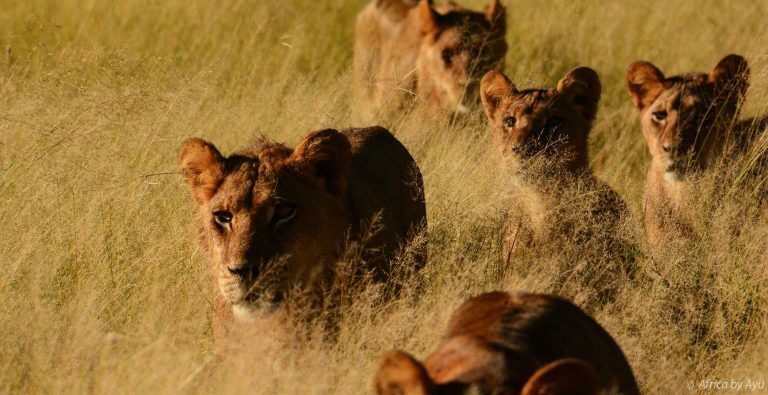 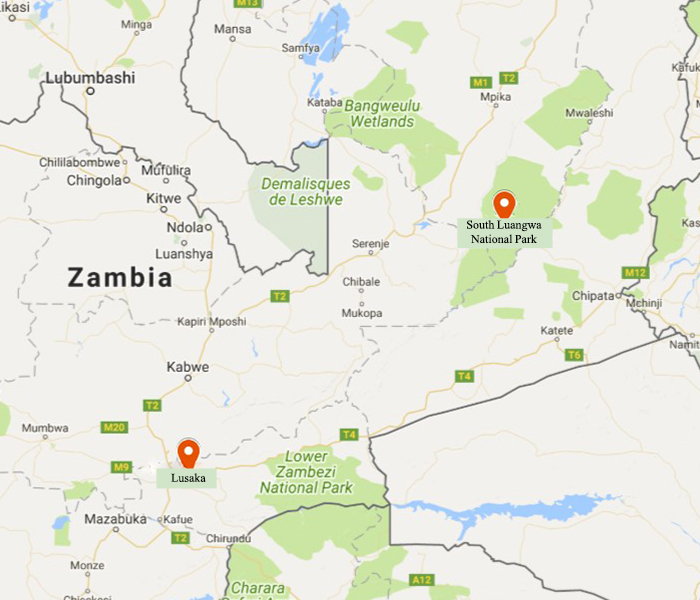 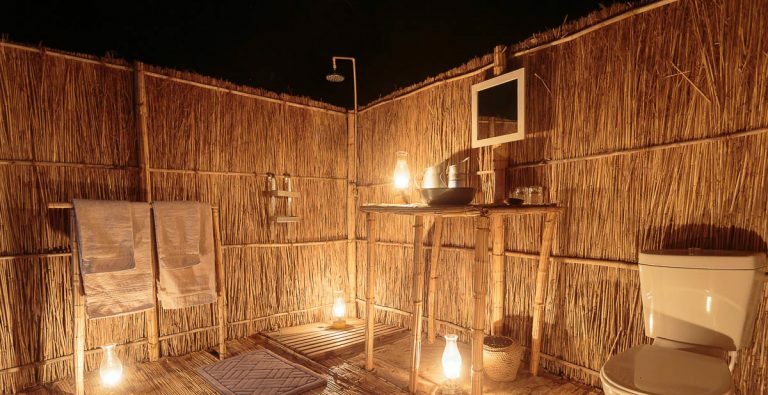 Walking safaris start and end at your low carbon-footprint bushcamp – the bush at your doorstep. 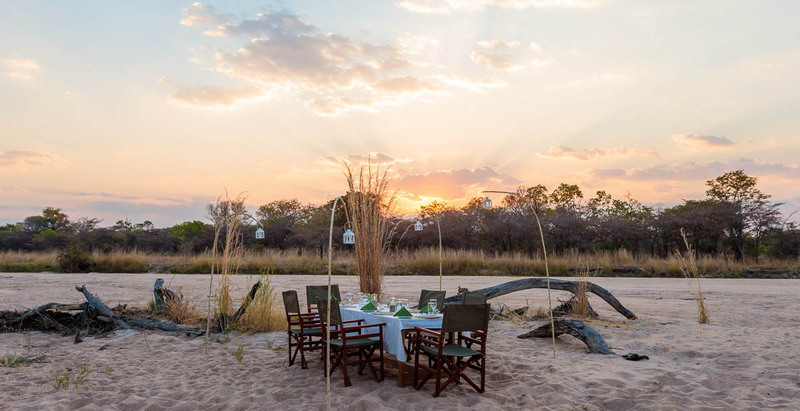 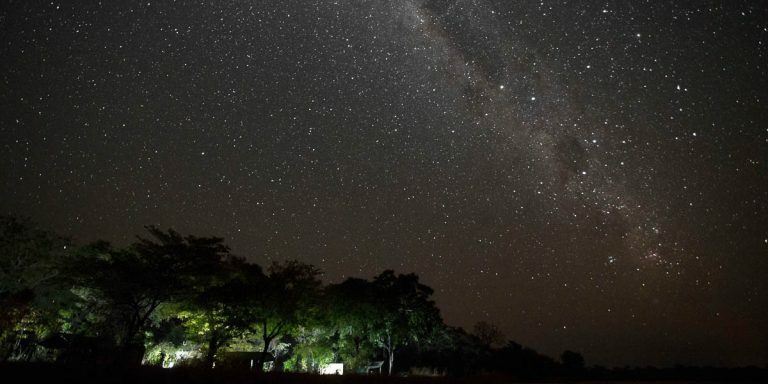 Your first 3 nights in the river fronted tented lodge gets you up close with nocturnal wildlife on spot-lit night drives, walking safari for minimum 4 guests and game drives. 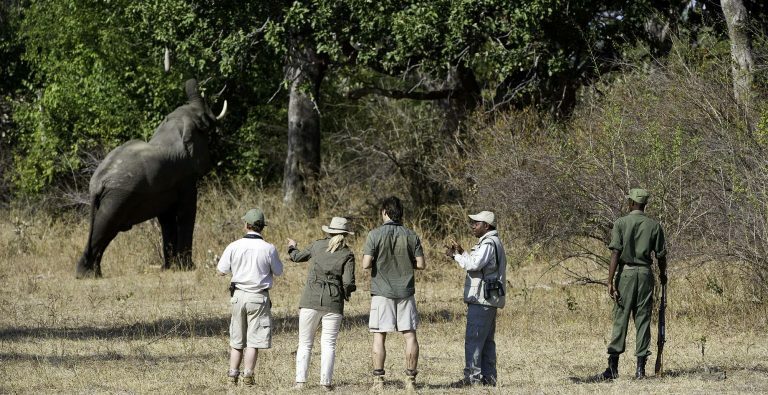 Meet and greet at Lusaka Airport, domestic flight to Mfuwe (note baggage restrictions of 23 Kg in soft bags 5 Kg hand luggage), transfer to the lovely tented lodge, entrance fees at current rates (*2019 rates may vary), laundry, day and night safari drives, sundowners during game drives, full board standard tent accommodation, one walking safari included but requires minimum 4 pax.